Who is responsible for utility bills i.e. water & gas? 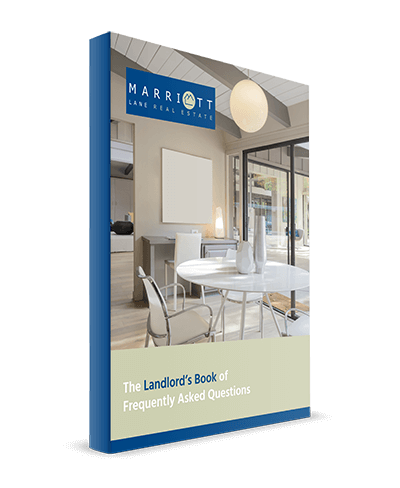 Send a message to Landlord's Book of Frequently Asked Questions.